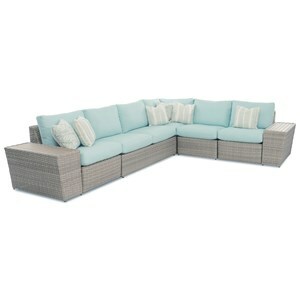 This outdoor sectional sofa with chaise allows you to create a living space outdoors. 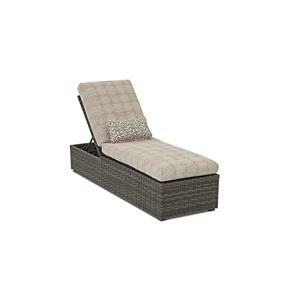 The chaise end is great for kicking back with your feet up. 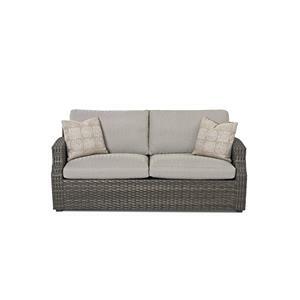 Pair this sofa with other outdoor living room furniture to create a space on your deck, patio or yard that is perfect for entertaining and relaxing in the fresh air. 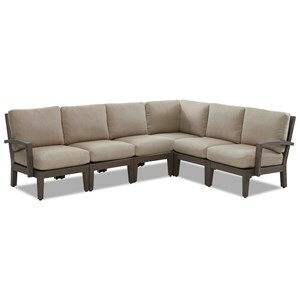 The Cascade Outdoor Sectional Sofa with Chaise by Klaussner Outdoor at Nassau Furniture and Mattress in the Long Island, Hempstead, Queens, Brooklyn, Bronx, Manhattan NY area. Product availability may vary. Contact us for the most current availability on this product. 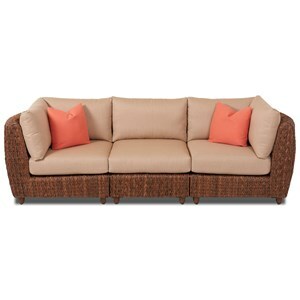 W5099R CHASE Right Arm Chaise 1 29" 64" 30"
W5099L LS Left Arm Loveseat 1 54" 35" 30"
Bring the comfort of your living room to the fresh air of the outdoors with pieces from this collection. 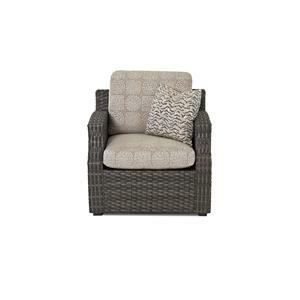 The woven wicker bases feature a grey brown color making them versatile. 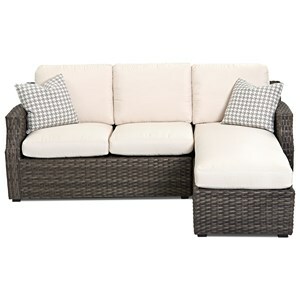 Comfortable cushions on the chair, sofa and chaise give you a place to kick back and soak up some sun. 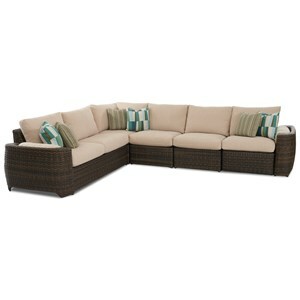 Use a sectional with a chaise to add more seating to your yard, deck or patio. 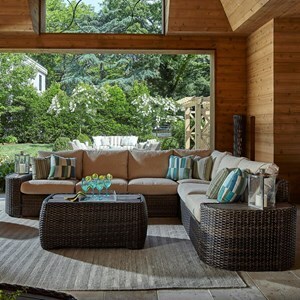 The Cascade collection is a great option if you are looking for Casual Tropical Coastal Outdoor Furniture in the Long Island, Hempstead, Queens, Brooklyn, Bronx, Manhattan NY area. 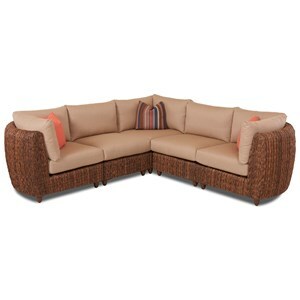 Browse other items in the Cascade collection from Nassau Furniture and Mattress in the Long Island, Hempstead, Queens, Brooklyn, Bronx, Manhattan NY area.